We strive to offer competitive prices every day. 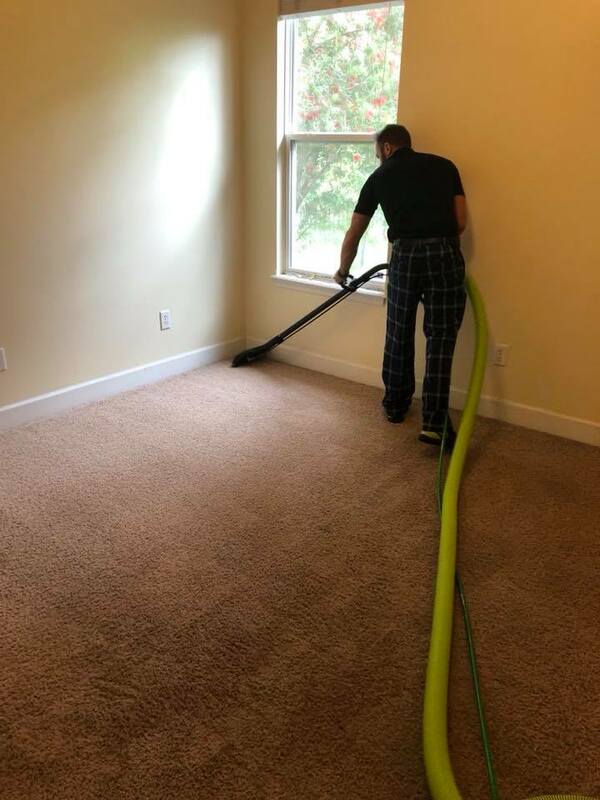 Our focus isn’t on providing the cheapest flooring and carpet cleaning possible, but instead we endeavor to offer high quality cleaning that lasts. When you trust us with your floor cleaning needs, we will give you a fair price for amazing work, guaranteed. Because every job is unique, please request an estimate, or give us a call at (682) 262-3270. We offer 10% off of regular services for all seniors (65+) and military members. Please call for more details!